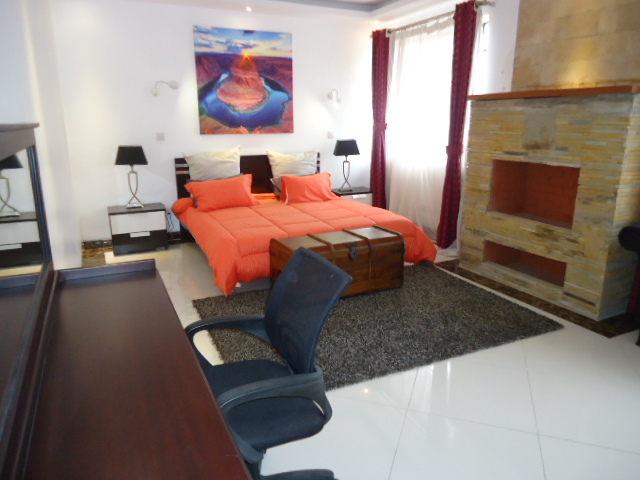 In, a secure neighbourhood is this 4 and 5 bedroom house in a gated community. 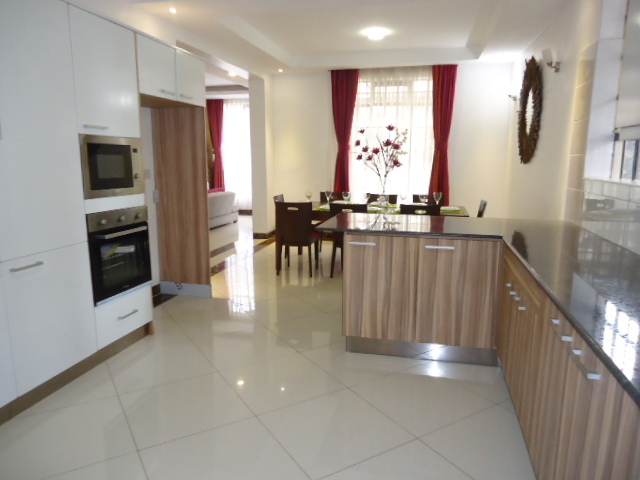 It is a unique residential development with newly built homes providing an exclusive lifestyle. 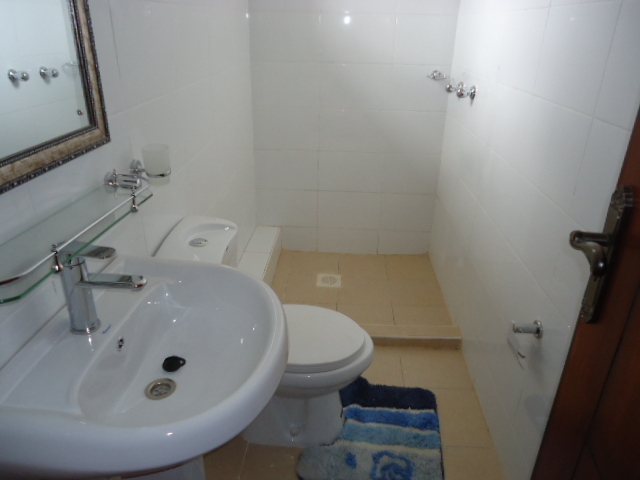 this houses are strategically located in proximity to various social amenities, the ISK school, Brookhouse, potter house. The shopping malls include West gate, Two Rivers, Rosslyn Riviera and the Village Market. 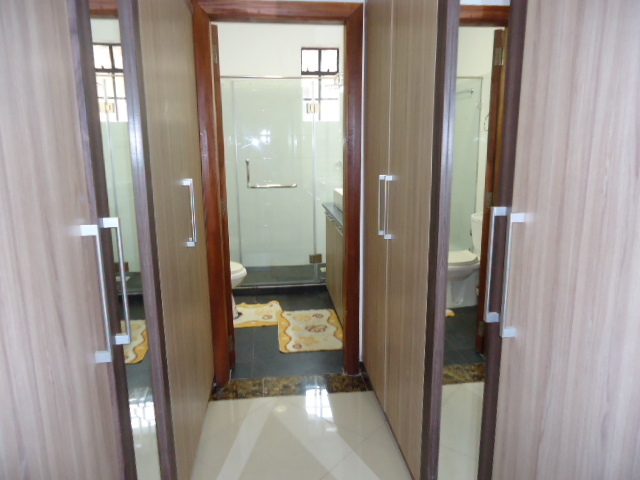 All these homes enjoy water storage which is underground and up tanks storage water and also from the city council, Automatic back up generator, pressurized water system, Ample parking for 3 cars, Domestic servant quarters, intercom, Cctv, wifi. The community consist of 2 sets of houses, one is a 4 and a 5 bedroom which has a lounge with a fireplace and a door that leads to the varander onto the garden, open plan kitchen with breakfast area,cooker, oven and a microwave and a pantry. the clock room, the guest bedroom is en-suite with a shower and fitted wardrobes. upstairs is the master bedroom which has a walk in closet,dressing mirror, study area, fireplace, shower cubical. 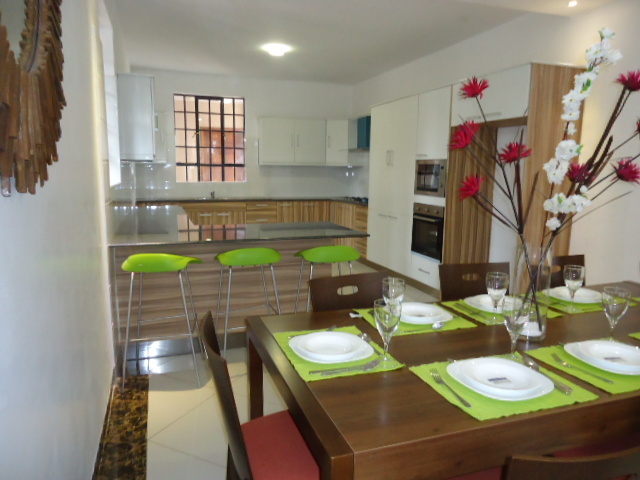 the other 2 bedrooms are all en-suite with fitted wardrobes and shower cubicals. 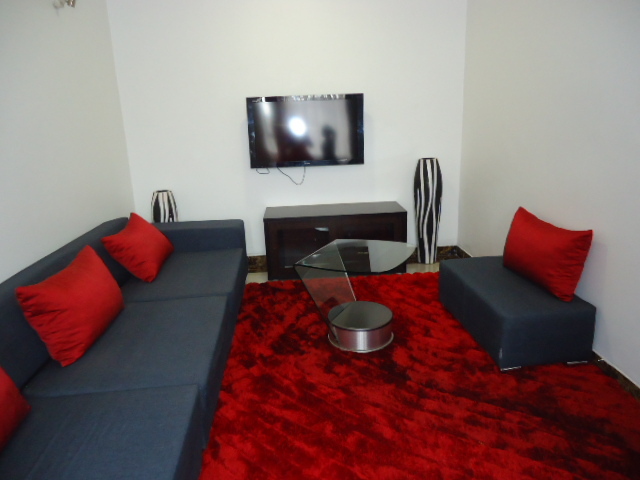 there is also an extra room that can be used as a tv or a family room. The leisure is exclusive to residents and their guests. 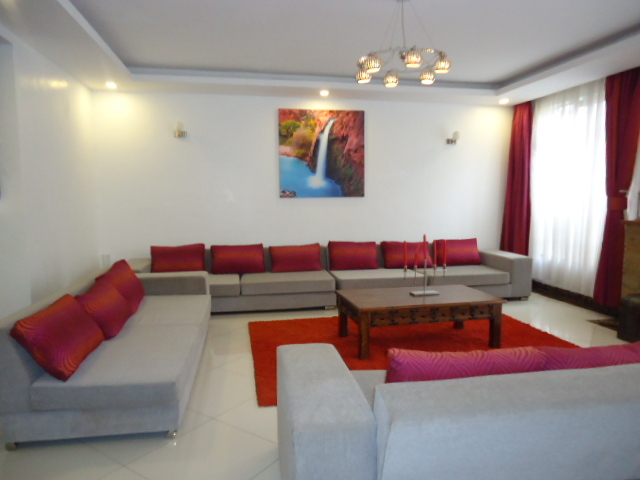 the Amenities includes: An outdoor swimming pool, Club house, A well equipped gym, convenient store and children’s playground and a common garden to hold functions. 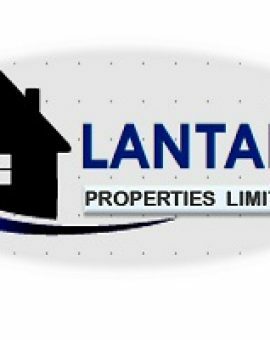 This houses are for both Renting and Letting, and also comes Either Furnished or Unfurnished depending with your requirements. p.o. 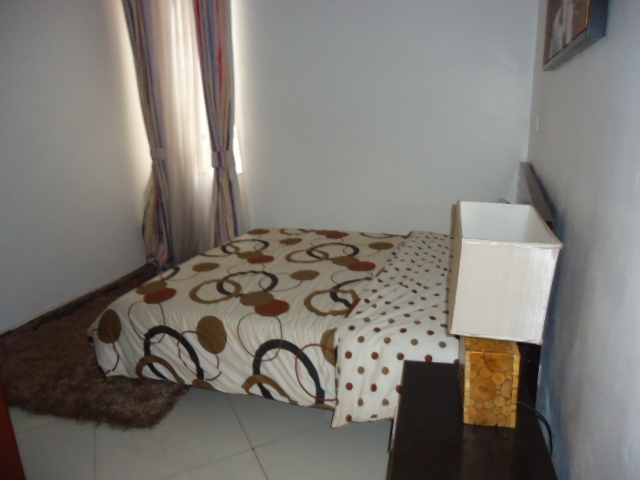 Box 63957-00619 gigiri close , Nairobi ,Kenya.